We all know that I love cut-outs in my clothing. With me, cut-outs tend to give my look some edge. With my kids, they add a fun factor, especially when they come in shapes like stars and skulls. Charlize Theron's adorable little boy was even spotted in one of their jackets. I'm as picky about my kids clothing as I am my own. It takes a lot for me to fall for a piece, especially a boy's piece, but I instantly fell for this vest. 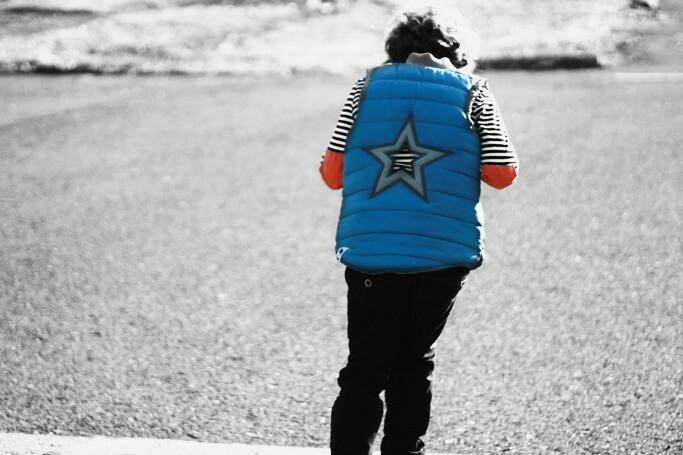 I love puffer vests to begin with and I could not resist the star design. I know I am biased, but I think my lil' dude looks pretty darn cool. 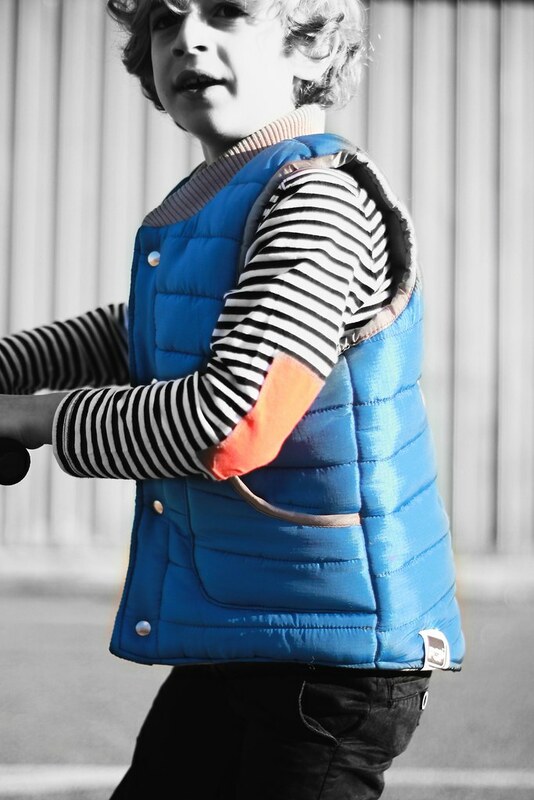 If you love the vest as much as I do you are in luck! 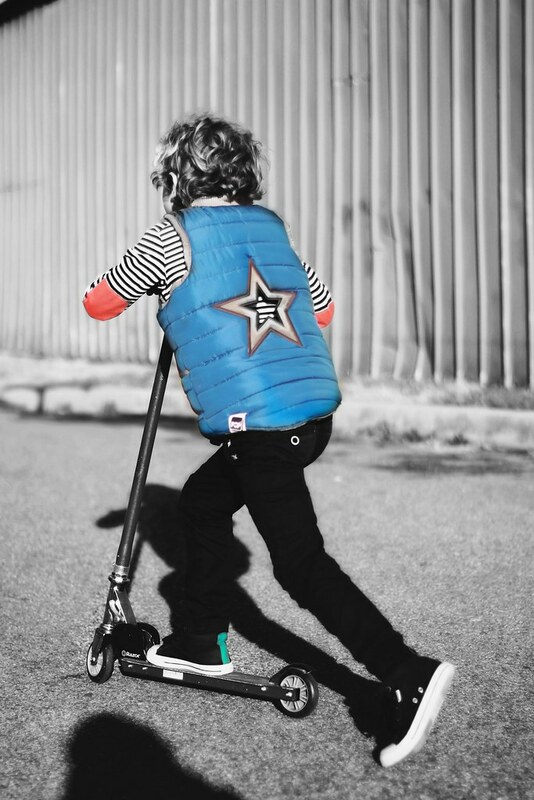 Pop Out sent me 2 vests, size 4/5 and one is for you..
Head over to my Facebook and leave a comment to win it! This entry was posted on Tuesday, December 10, 2013 and is filed under black,blue,orange. You can follow any responses to this entry through the RSS 2.0. You can leave a response.